I have heard from a number of people that they are excited for this doll dressmaking series. I am too! I hope to teach both how to make patterns for a variety of dress styles from a base pattern and some techniques to help you sew small. I know I said the base patterns would be done on Monday. I have been working hard both to learn Illustrator and trying to figure out how to post the patterns so everyone can download them easily. The good news is the base dress patterns are ready for Phoebe, American Girl Dolls and 16 inch Waldorf dolls. So yay! We can begin! The second part of the news is there is no simple way through Squarespace (the people who host this website) to upload the patterns so you can download them. So here's how it will work: I have made a form at the end of this post, just email which ones you want and I will send the PDFs to you. I have started with these three sizes because I am assuming they are the most popular, but I am willing to add another size Waldorf or Toddler Phoebe if there is interest. But I will also be showing you how to adjust this pattern to fit a slightly different size doll. So no matter what, you win. 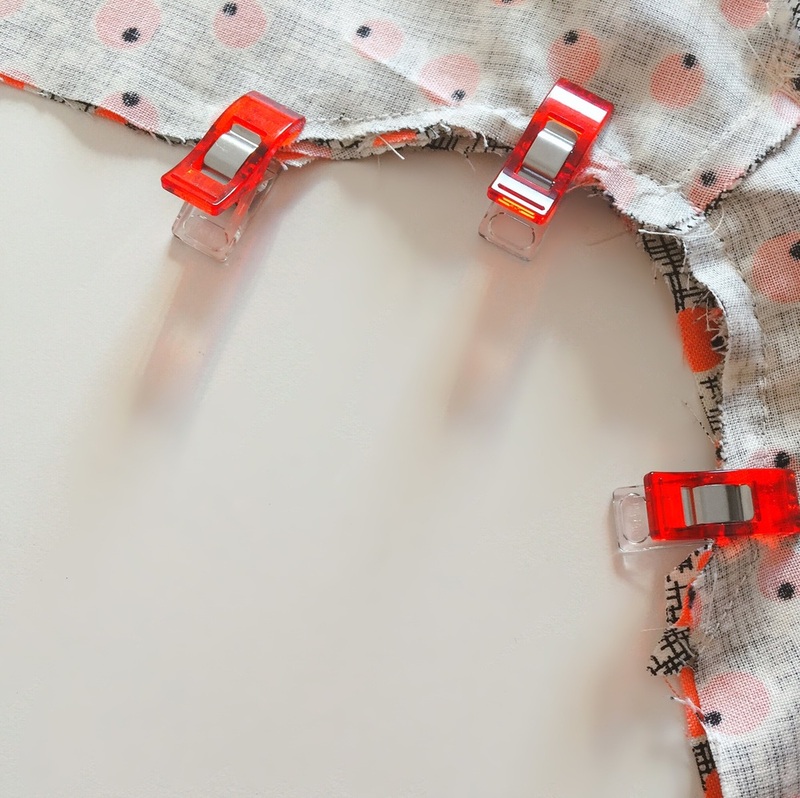 A series on designing and making doll dresses. Please fill out the form at the bottom and I will send you the PDF of the pattern, Once you have that you can begin. 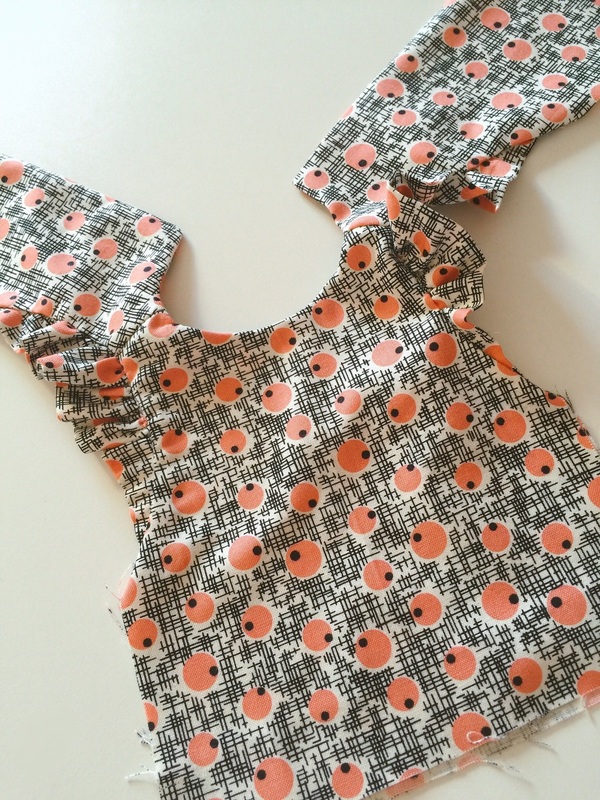 The next blog post is the first lesson to start once you have your pattern pieces. The base pattern is where we start. Next lesson, making sure it fits your doll! Phoebe modeling the base pattern pieces. Subscribe to my newsletter to receive all pattern pieces, past, present and future.